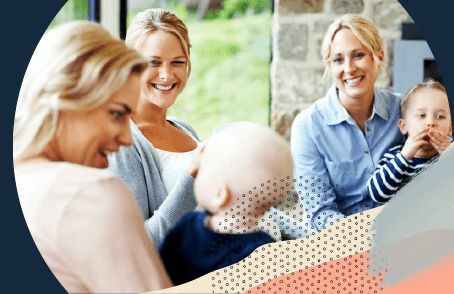 The Gro Company is one of the world’s leading baby sleep brands and has been helping parents get babies to sleep safely for over 17 years. Gro Company Gro Egg 2 is now USB powered making it a true travel essential. Its larger, brighter design makes it even easier than before to check your little one is resting at the correct temperature. 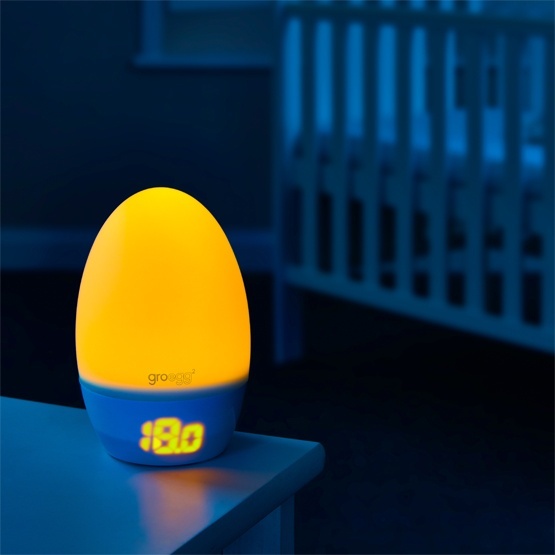 In addition to our innovative colour changing system and handy temperature display, the Egg 2 includes 4 adjustable brightness levels allowing you to use it as a nightlight or find a light level that suits your baby.